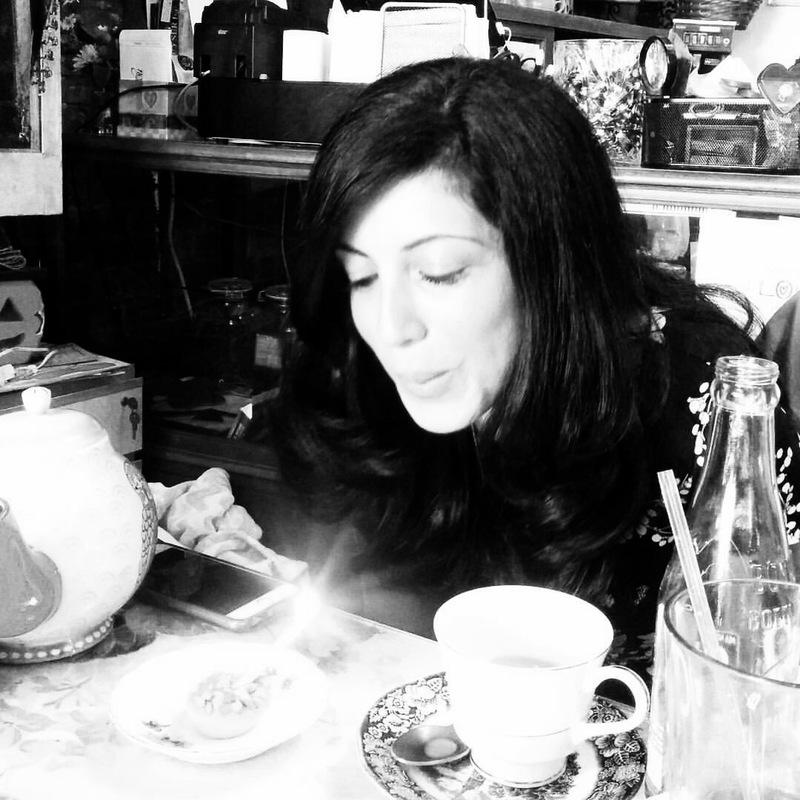 Birthdays are always Fun! Especially if you are in NY. There are lots of amazing places to go and fun things to do. This birthday, I was looking for something a little bit more relaxing and personable. Of course this is me we are talking about! So you guessed it…My husband booked the ultimate jam packed, clotted cream crazy, scrumptious scone tumbling Tea party weekend. 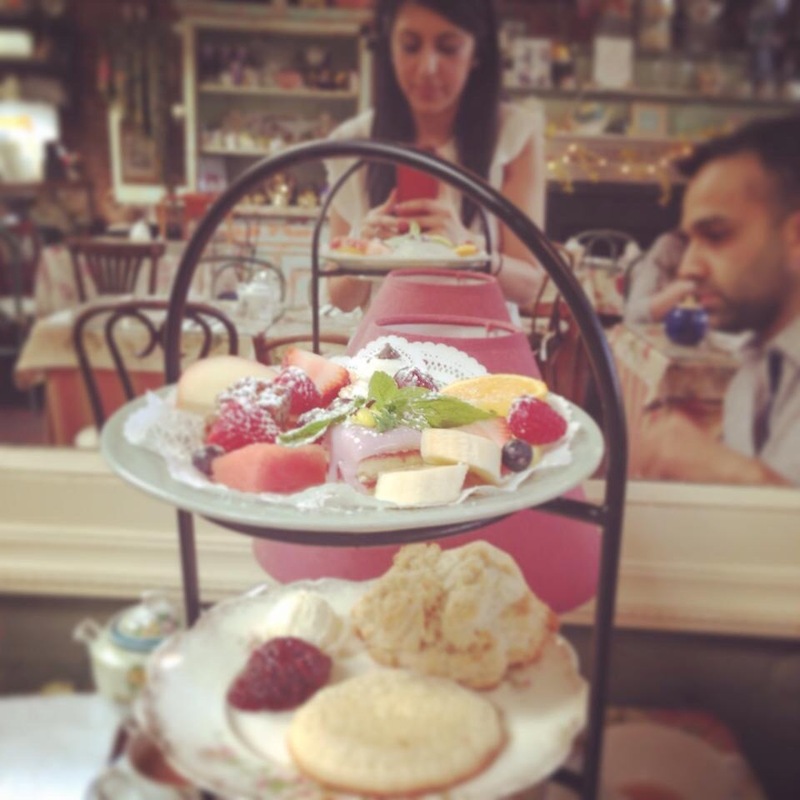 I had visited Kathleen’s tea room in early 2014 (when I had dragged my American husband for his second ever afternoon tea experience) and we were really impressed with not just the ambience but the delicious food and massive tea selection. 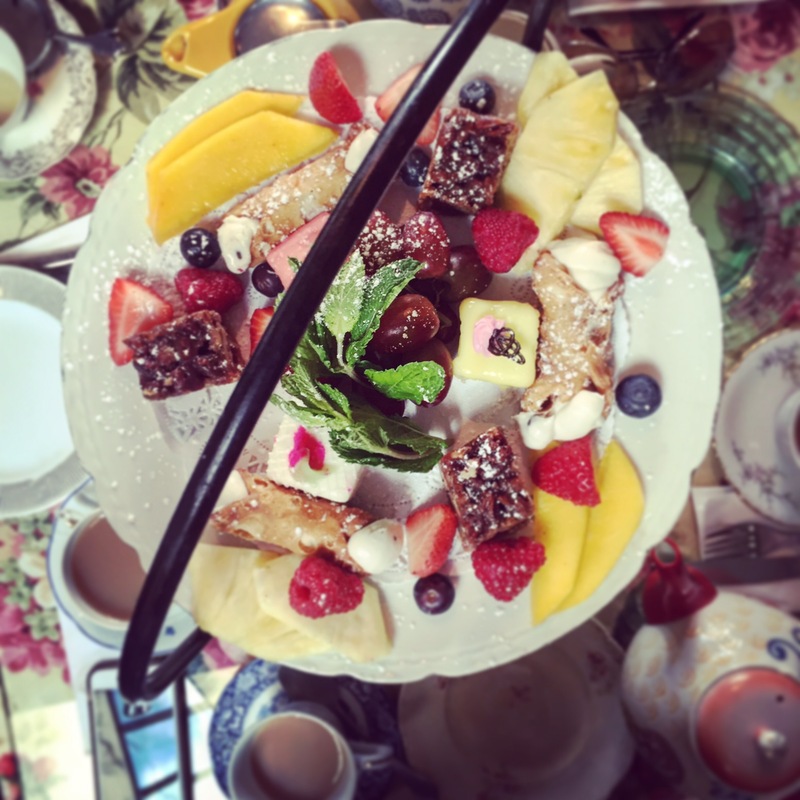 Kathleen’s tea room is a family run business which serves brunch, afternoon tea and a variety of tea selections. Located in Peekskill, this is a cute little place you can stop over if you are visiting Bear Mountain, Woodbury Common or just because you fancied a trip to Westchester (Metro North is the easiest way). Not to mention they make their very own fresh scones on site. THESE WERE REALLY GOOD – the kind of crumble and melt in your mouth scones. The tea room is designed like an old English room. 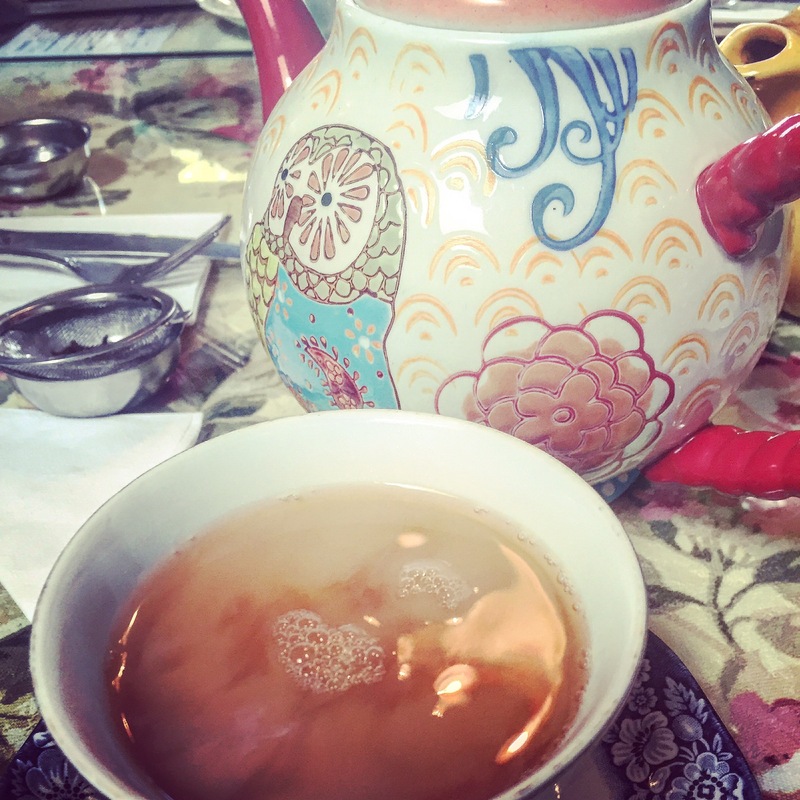 From little porcelain trinkets, tea cups, different characterised tea pots, floral tables, old pictures and paintings on the wall and a fire place- you feel like you are in an old ladies home from the 1950’s. I have to say, the choice of authentic loose leaf tea is incredible. You can try a variety of teas such as white tea, spice orange tea, early grey or an energy boosting tea. Kathleen’s Tea Room just gives you that homely feel. 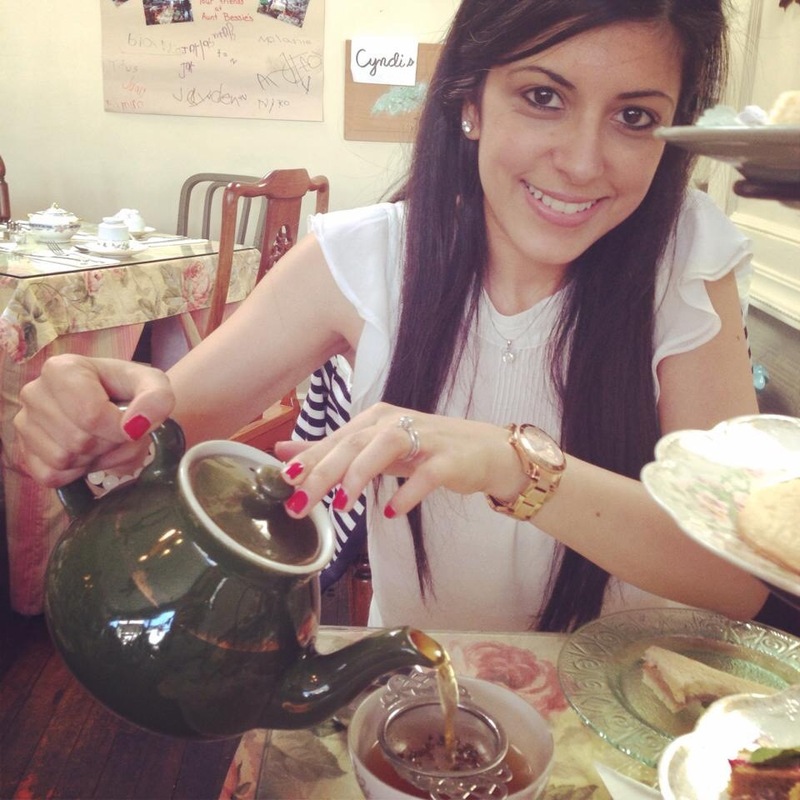 I met the owner on my first visit as I had told her it’s always been my dream to own a British tea room. When I was leaving, they offered me a choice of various types of loose leaf teas to take home as a welcome and thanks for coming. I thought this was a great personal touch. Hence a year later, I decided to book my birthday afternoon tea here! 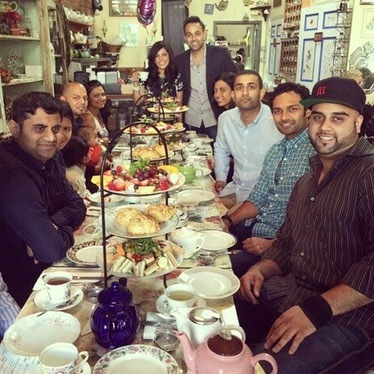 I wanted to give my birthday guests a taste of a traditional afternoon tea party as about 80% of my guests had never had afternoon tea before. So this turned out to be a great experience for all. And boy did this spark some lengthy discussions on tea choices and lots tea leaf smelling. Once all teas were picked, we chose our afternoon tea selection (for our tea party we had selected an all vegetarian afternoon tea menu and we had informed them before we had arrived). Every person was then served with their own authentic individual pot of tea and strainer as tea cups were already on the table when we arrived. The afternoon tea selection was delicious. There was a good variety of delicious vegetarian sandwiches, petit fours and most importantly the crumbly yummy melt in your mouth scones. All served with pot of jam and clotted cream. The food was fresh and also served with pieces of fresh fruit. It was all very filling and yummy! I have to say, this is a cute little place and reminds me of home (London). Keep up the good work Kathleen’s tea room. I will be visiting more often to get my fix of tea and scones! !